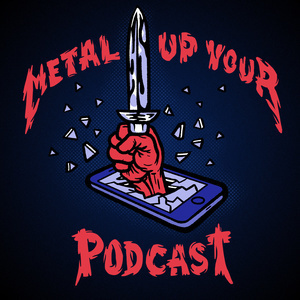 For this episode of Metal Tales, Ethan talks to listener and patron, Sara Cleveland. Sara is a long time Metallica fan who got off the ride for a bit, but in recent years, dove into the deep end of the Metallica pool. Sara and Ethan discuss her rekindled love of Metallica, her favorite record, musical family, breakdown of her trip to Spokane, the setlist and of course, a few tangents along the way. Thanks again to Sara Cleveland for being a part of Metal Tales From The Road!